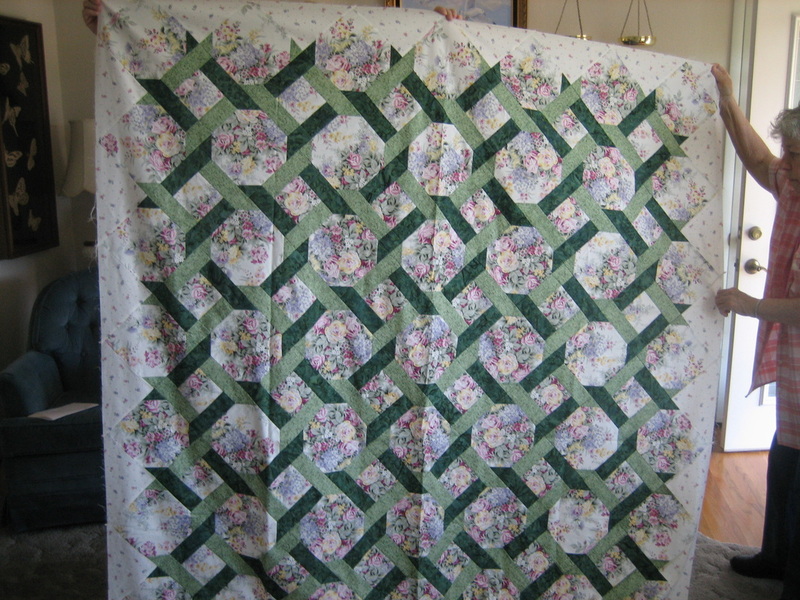 Community Quilts is a committee comprised of some very dedicated WSQ members. We, as a nonprofit 501(c)(3) organization, have in our bylaws that we will donate quilts to various service organizations. Requests are presented to the Board for donations of quilts to local organizations in need of quilts. We have bins of donated fabric from which we select fabrics to make our quilts. We make kits for quilt blocks or for tops to pass out to members who take them home and assemble them to return at later times. We meet once a month at Pacific Fabrics in Bremerton to finish the tops, make bindings; or to cut batting and backings to make "sandwiches" to be taken home by our members to be machine-quilted. 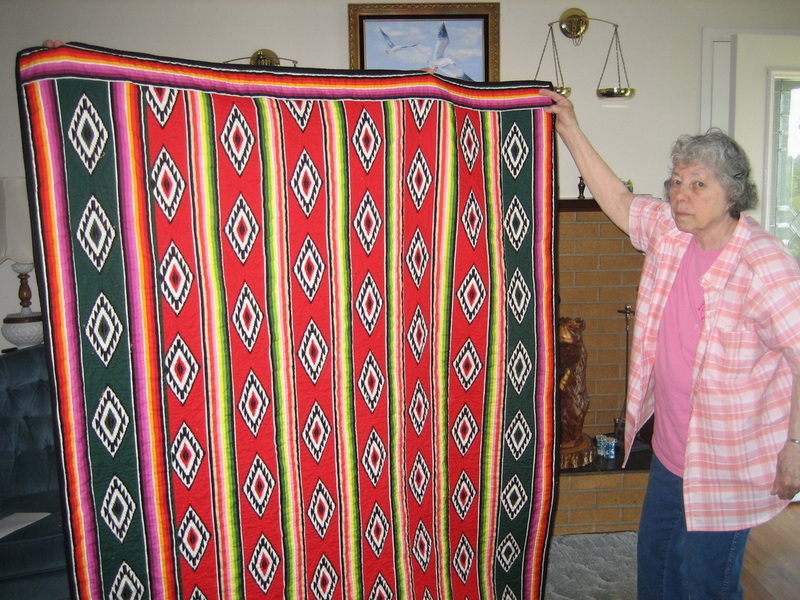 After the quilting, another member takes the quilt home to put on the binding. It takes many members to complete one quilt and a significant number of volunteer hours to make this a very successful venture. Due to policy changes we no longer get our batting donated, but have to purchase it and the yardage for the backings. These purchases are funded by our members, sales from our yearly raffle quilt and proceeds from our quilt show. We are always looking for dedicated people willing to help with this rewarding process.